The metro train was packed with afternoon commuters earger to go home from a busy day at work. None of them would have probably noticed the stunning view from outside the train. At that moment, the late afternoon sun was about ready to set in Manila. As the train sped off from one station to another, I noticed the swiftly changing dramatic hues outside. The sky was painted with a collage of colors -- from pink, bright orange, and red. The sun was catching up with the speed of the train and many times, it made attempts to peek through the skyscrapers in Makati. When I finally reached my destination, the early evening breeze greeted me. As I was walking home, I realized how magical sunset experiences in the countryside are for me. The seemingly ordinariness of sunset is something that I often take for granted amidst the crazy city life. This daily phenomenon seems so trivial for many of us that we often fail to appreciate and really see the calm and beauty of it. It's a reminder of a passing day, telling us that no matter how bad it had been, there's always another day waiting to make things better. 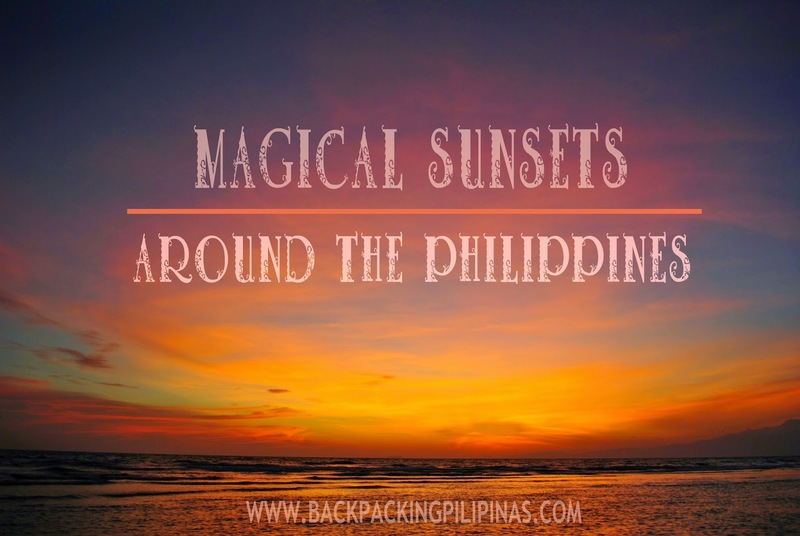 While I was traveling the 80 provinces of the Philippines, I have witnessed some of the most amazing sunsets, in some of the most beautiful settings -- beside the beach, atop a mountain, near the rice fields. Allow me to take you to some of these spots around the country. 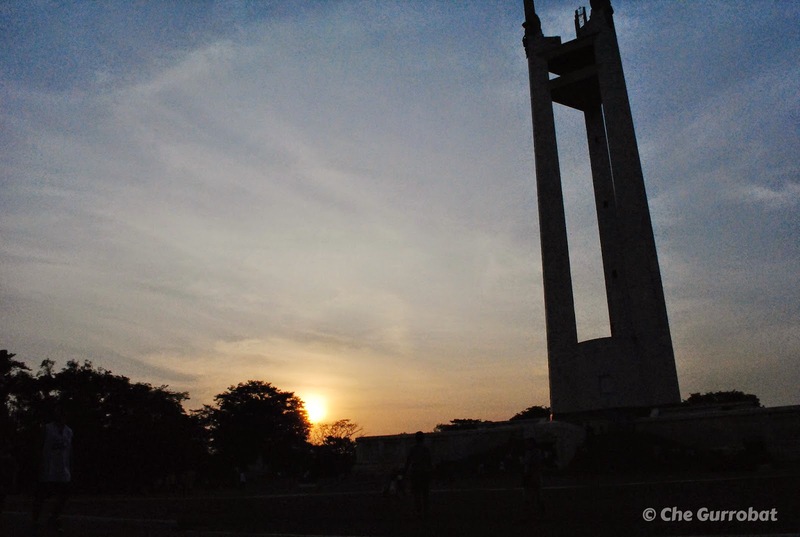 Note: Some of the sunsets below are also included in the article I wrote for rappler.com. 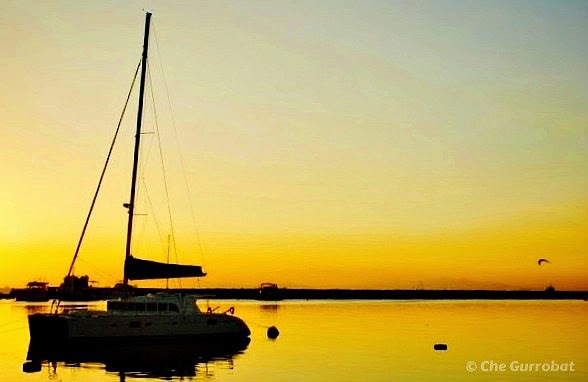 There isn't any other way to describe the sunset in Manila Bay other than "breathtaking." Truly a must-do for those visiting the city. 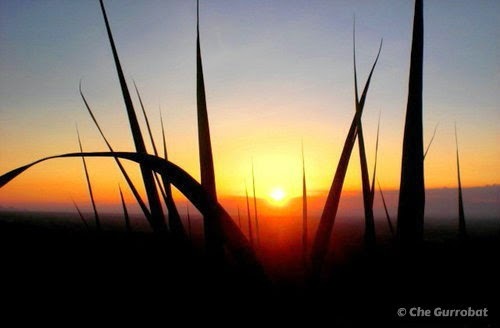 The sunset near the Parola of Tanay, Rizal was one the most picturesque I have seen. 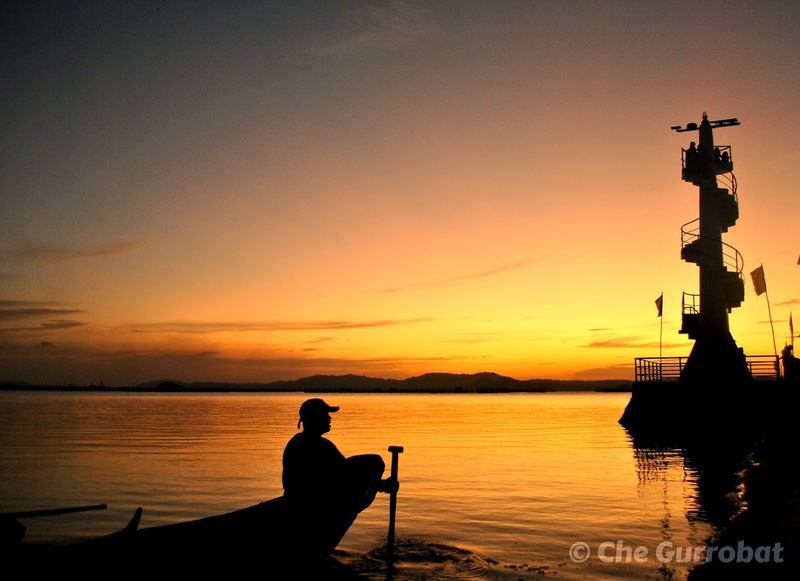 The silhouette of the spiral staircase of the lighthouse, the rowing boatman making his late afternoon rounds in Laguna de Bay, and the flash of orange from the sunset sky created a nostalgic view. 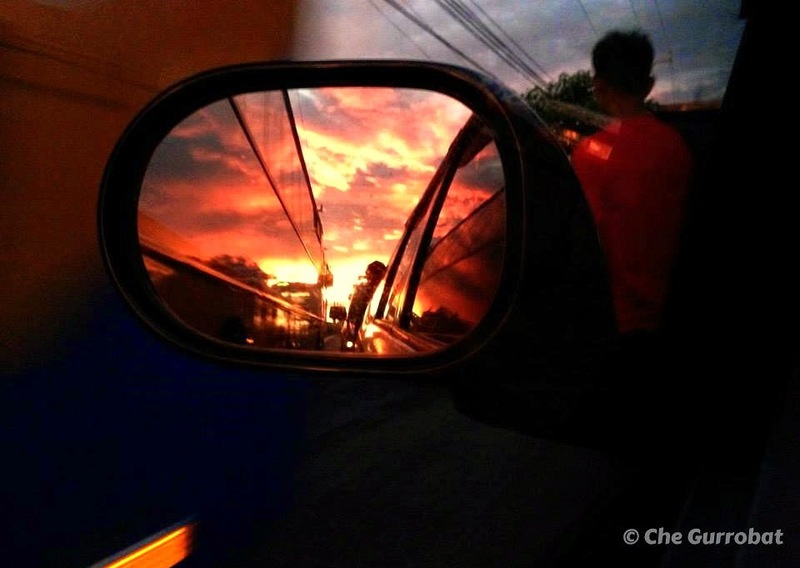 While waiting for our boat to sail off Balanacan Port in Marinduque, I stepped out of the passenger cabin to catch some fresh air where I was greeted by fiery sunset. 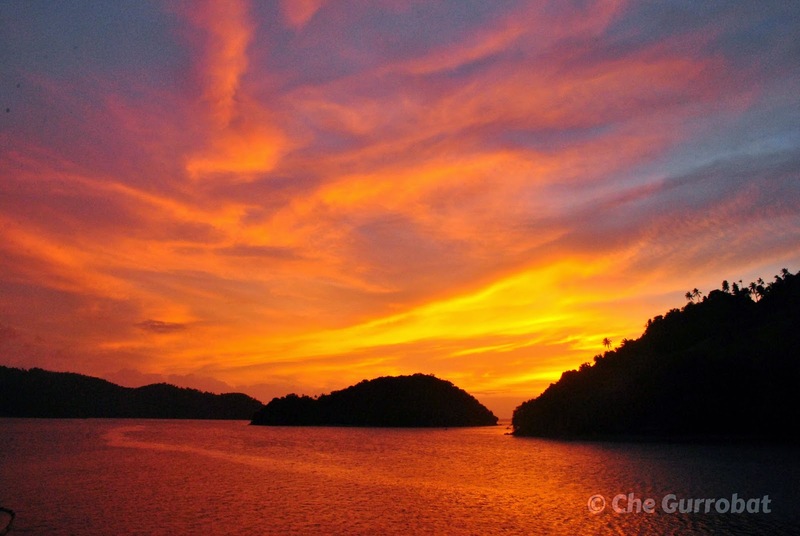 The sky was filled with a dramatic burst of colors – orange, red, pink. It was so beautiful that I had to sit in the same spot until darkness finally took over. 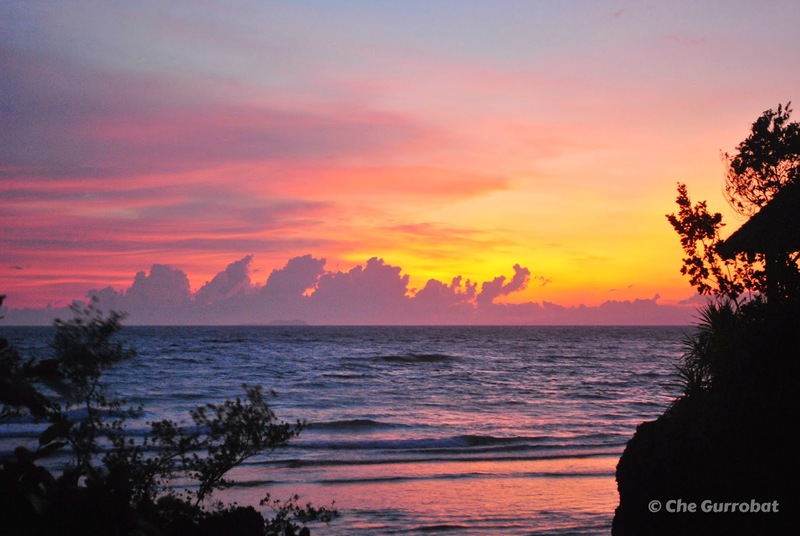 One of the best spots to catch the sunset in the mystical island of Siquijor is along the coastal town of San Juan. 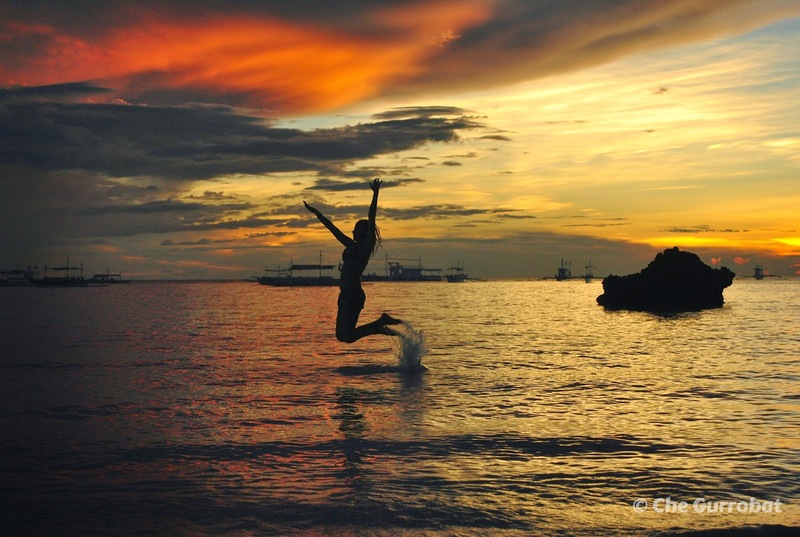 A Boracay experience is never complete without the beautiful sunset at the White beach. 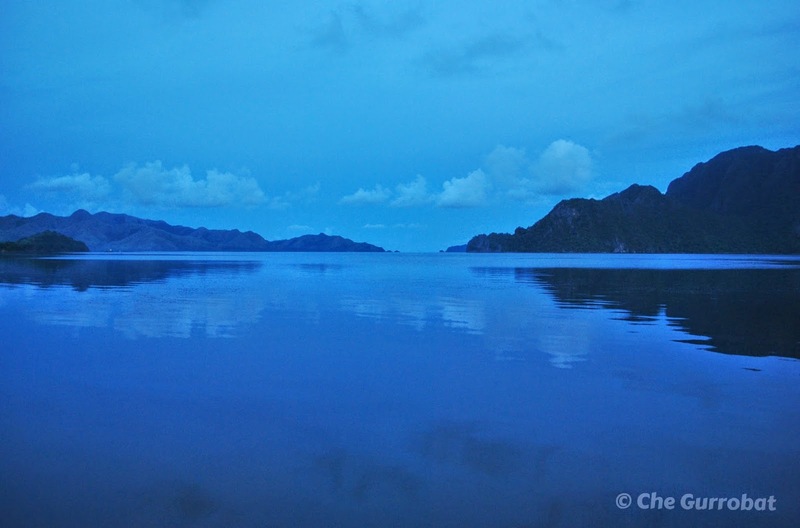 Local and foreign tourists would gather at this side of the island for the best view of the twilight. A beer in hand and a stunning sunset in a beautiful island couldn't get any better. 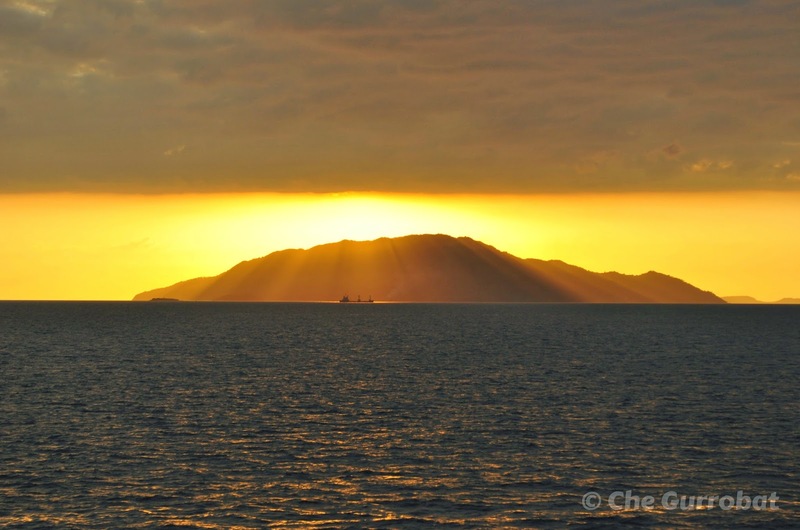 While on board a ferry going to Romblon, this incredible sunset came right into my view. The passing boat, the rays of the sun still partially hidden from the thick dark clouds, and the mountain created a beautiful image that blew my mind. It was like all the elements were put in that frame. 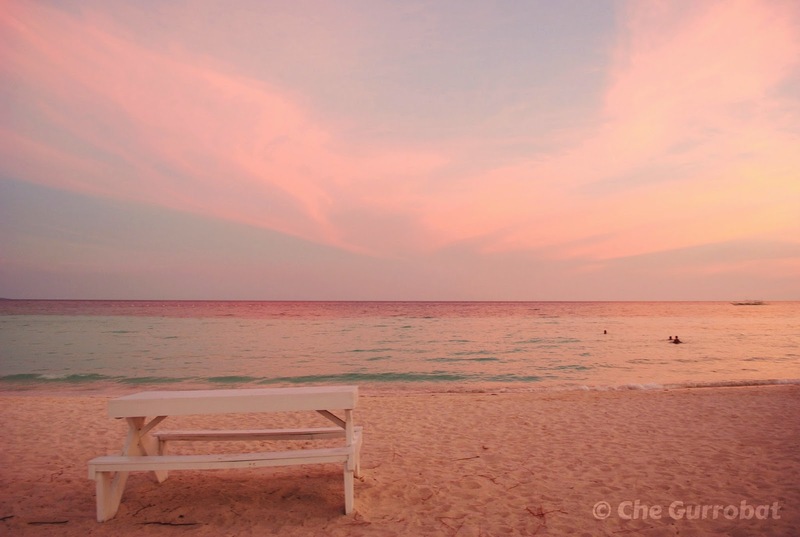 I saw a dainty and lovely pink afternoon at Panglao Island in Bohol. The tourist strolling along the beach front couldn't get enough of the view. After retracing his steps and learning how he had wonderfully spent his exile years there, I have come to fully appreciate the works of our national hero. Dapitan echoes a lot of memories about him and the dose of historic nostalgia blended with a pocketful of beautiful spots made my stay in this city unforgettable. 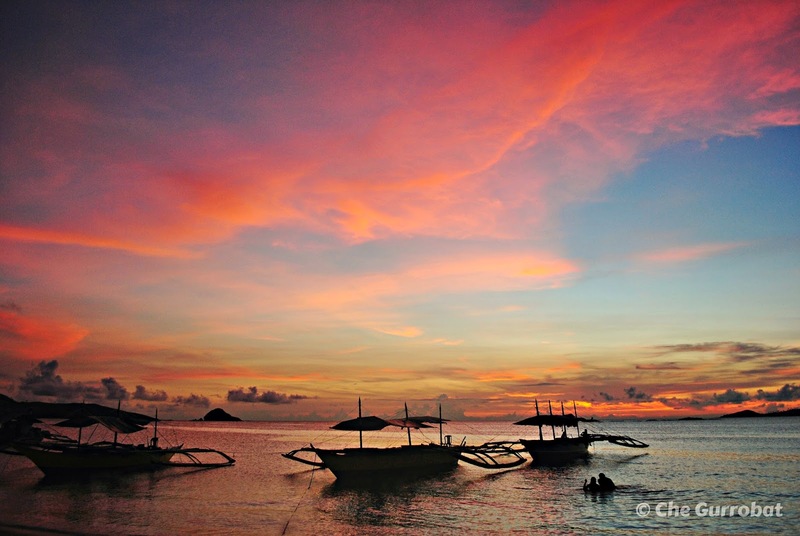 Besides these, I also encourage you to witness the sunset at Dapitan Bay. 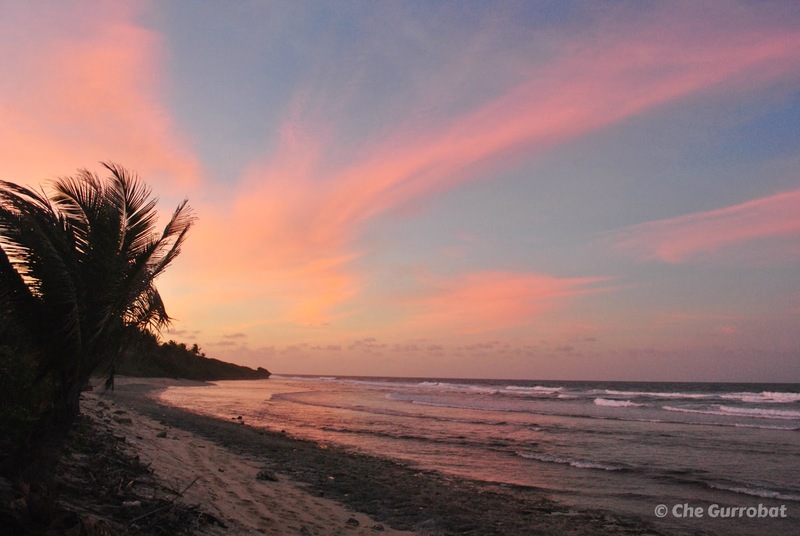 If visiting this island, be sure to head to Mamangal Beach to catch the sunset. If lucky enough, you'd be treated to clear view of Mayon Volcano. Head to Paseo del Mar during sunset and experience some local favourites including the famous Knickerbocker, Baolo, and Satti. This place has stalls that serve locals meals, and even street food. There are benches along the pathway where visitors could spend a cool afternoon near the sea and throw in coins to the Badjaos paddling near the breakwater. Paseo del Mar is about 100 feet away from Fort Pilar. Sunset in Albay with Mayon Volcano on the backdrop is a must-see for all tourists. 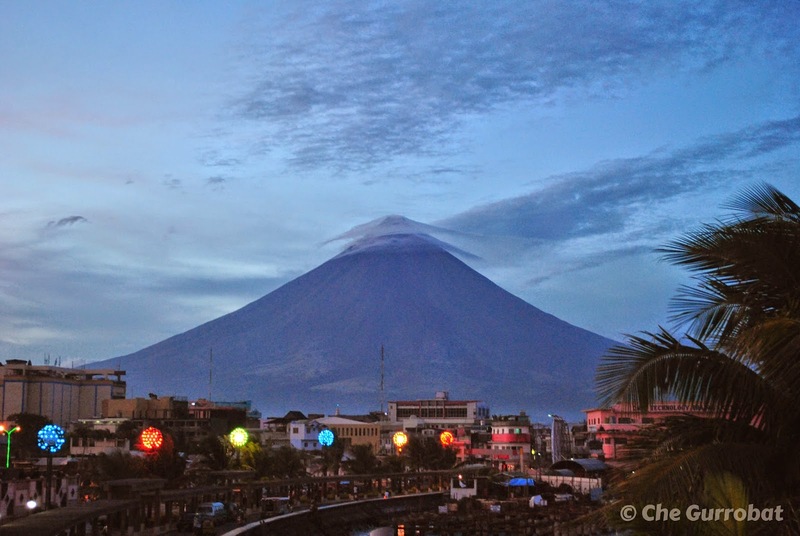 This world-renowned volcano can be seen in almost all the cities and municipalities in Albay. Watching the sun melt into the horizon together with friends is one of my favourite moments in Anawangin. Sit on the shore and feel the afternoon warmth settle in. Other activities that could be done in Apo Island in Occidental Mindoro include trail walk along the mangrove area leading to the lagoon and the lighthouse. I would also suggest waiting for the sunset and sunrise atop the Apo Reef lighthouse. The view of the vast expanse of the clear blue waters in contrast to the verdant mangroves below the lighthouse is priceless. 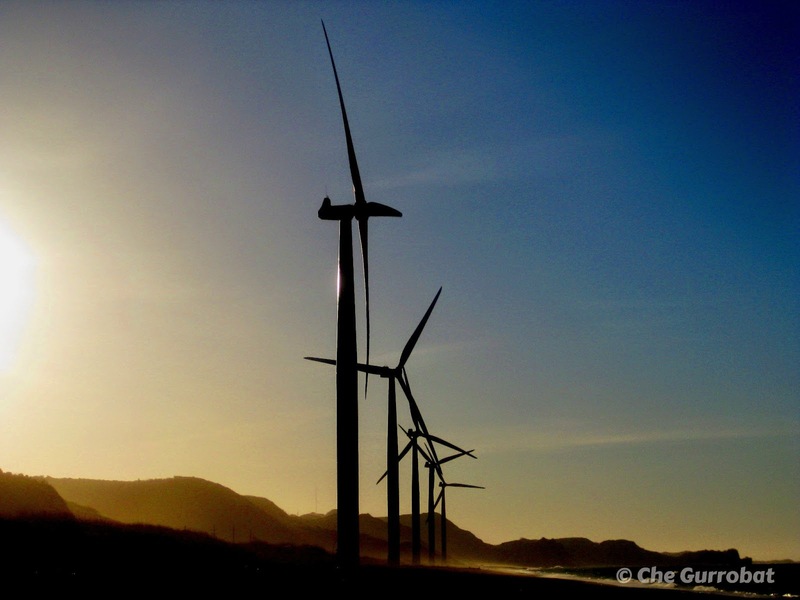 To all those visiting Ilocos Norte, I highly suggest going to Bangui Wind Farm during sunset. It's the time when the sea breeze gets colder and the windmills provide a perfect backdrop perfect for photography. 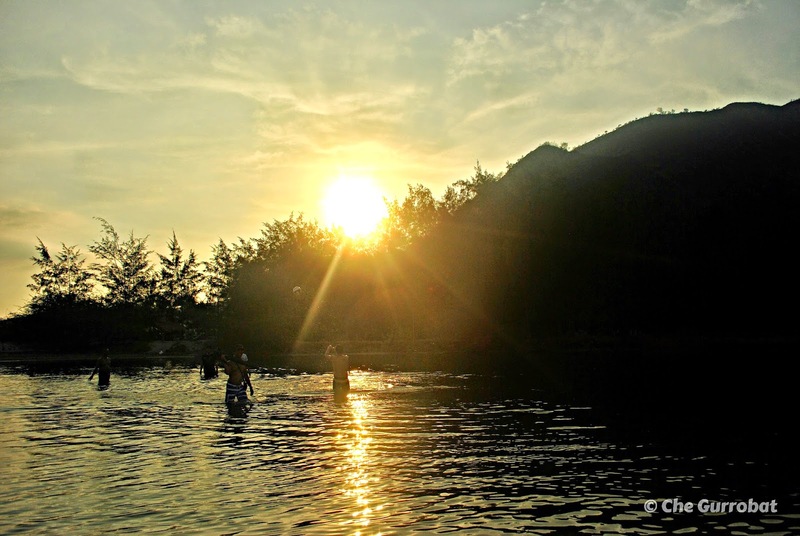 The best way to end the tiring day in Coron is by making sure that you take a relaxing bath and calming blue sunset at Maquinit Hot spring. 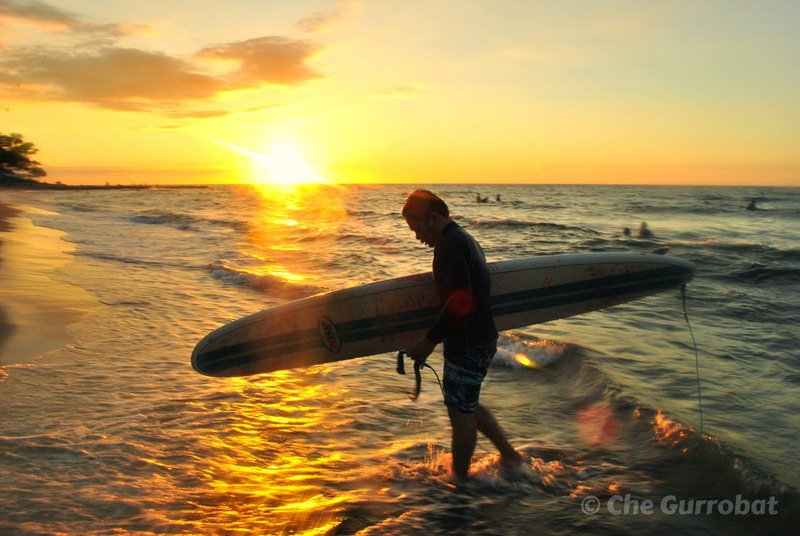 Afternoon surfing while the sun sets in San Juan, La Union was a lovely sight. 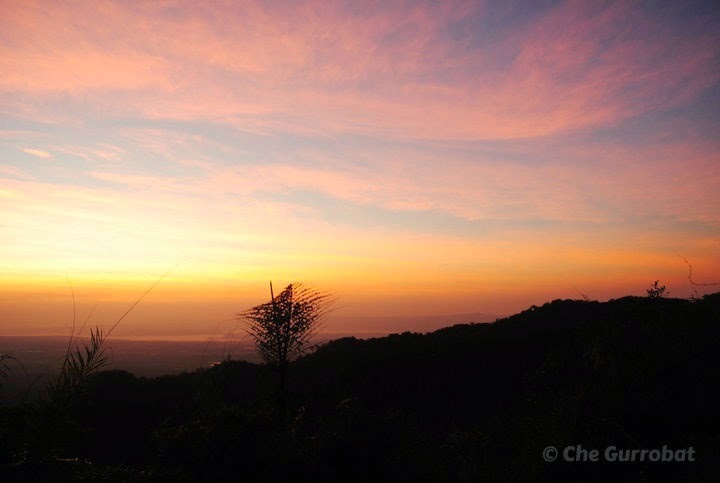 The view of a spectacular sunset atop a mountain takes away all the pain of a challenging climb. 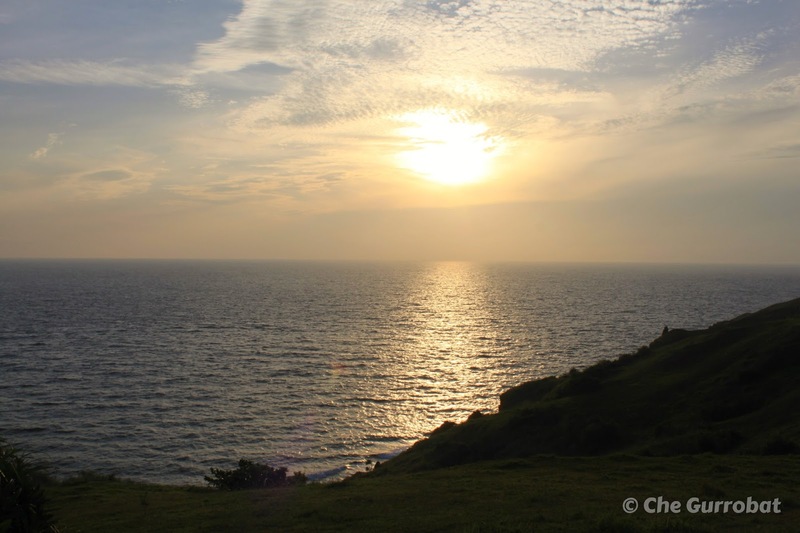 The best spot to catch the sunset in Batanes is atop Naidi Hill in Batan Island. 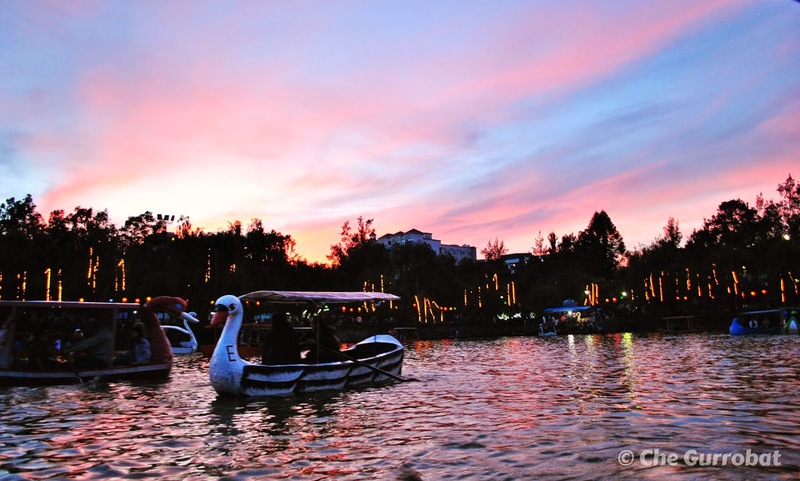 A sunset view at the Burnham Park while rowing the boat with my family is one of my favorite memories in this city that is also called the "Summer Capital of the Philippines." 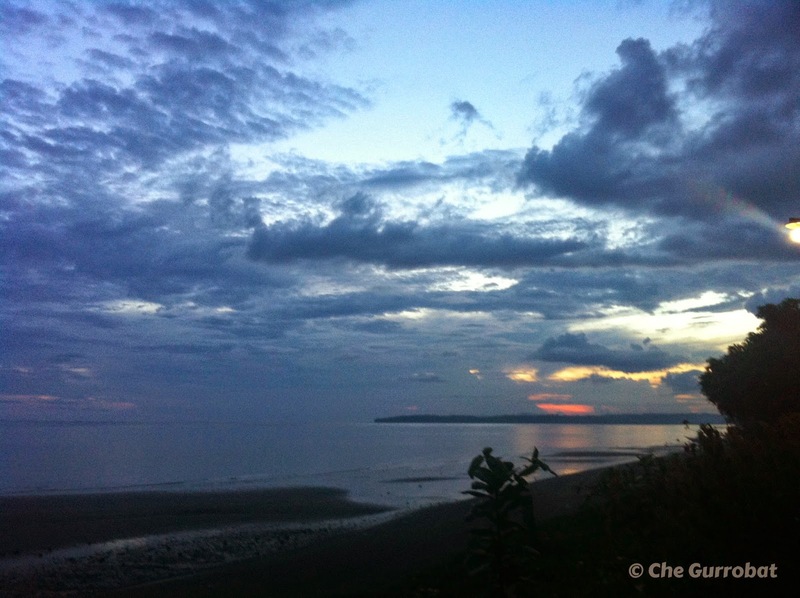 After almost 3 hours of travel from Manila, seeing the sunset at the beach was such a rewarding welcome. 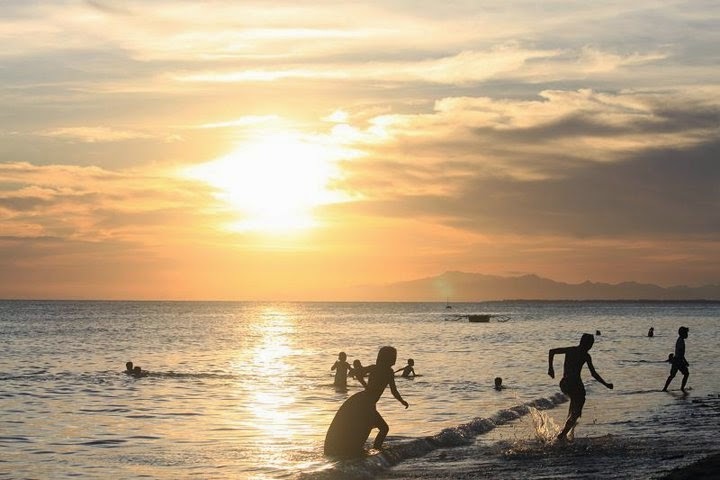 Burot Beach in Calatagan is now gaining popularity as a top camping site for those looking for ca ity escape during weekends. Being at the beach waiting for sunset with your loved one(s) is definitely a recipe for a great camping experience in Nagsasa Cove. 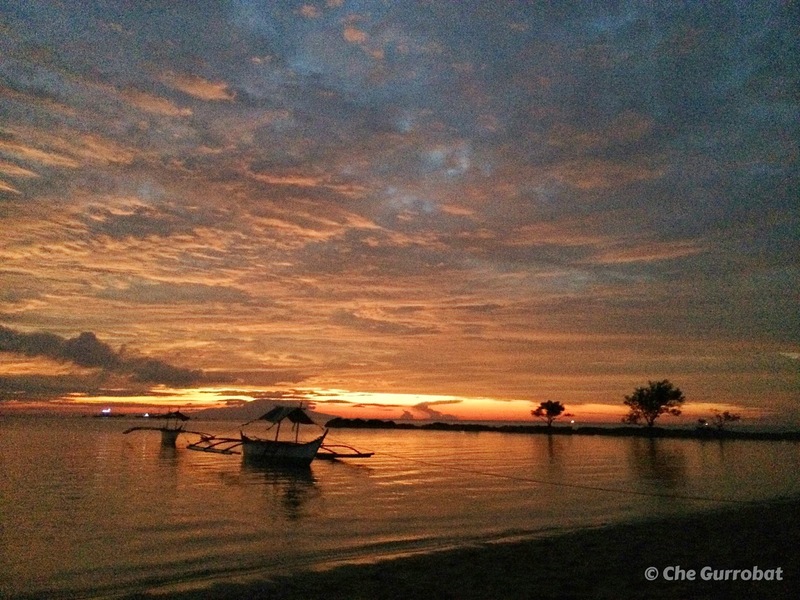 A beautiful sunset after paddling the wild waves of Guiuan is an awesome way to end a day. This Yolanda-hit town in Eastern Samar is still recovering from the disaster that flattened it more than a year ago. 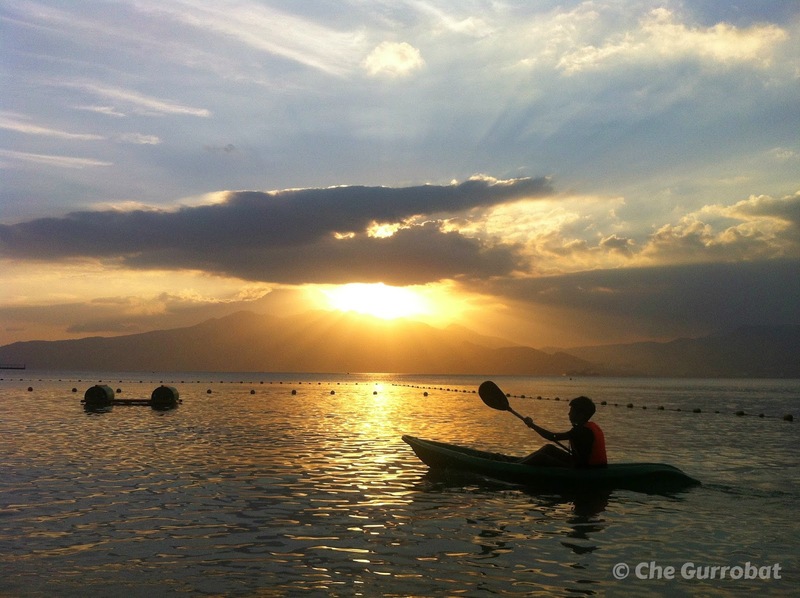 I didn't know that Subic has a nice beach that offers an incredible sunset view. All Hands Beach Resort in Subic is an ideal spot for a quick family getaway this coming summer. 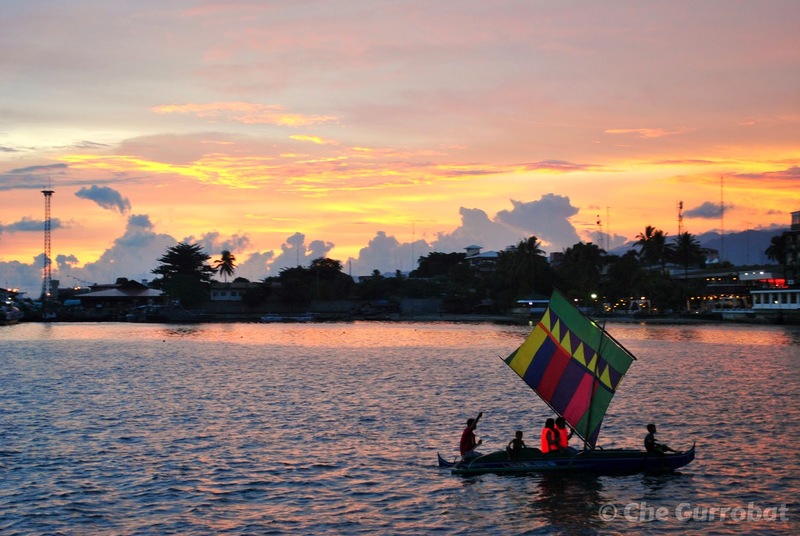 A cold mountain breeze and a beautiful sunset are some of the reasons why this city ranks high among the favorite summer destinations in the country. 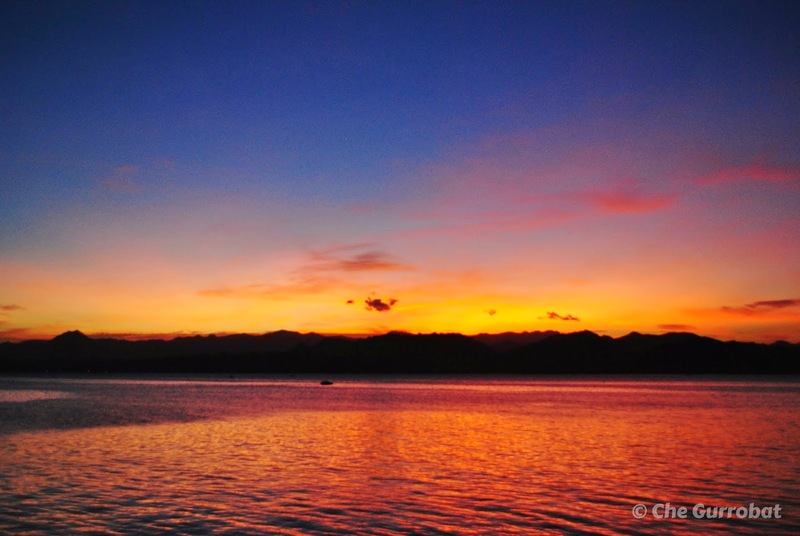 This sunset I took when I arrived in Masbate City Port welcomed me when I first visited this province two years ago. Romblon is often overlooked as a travel destination. 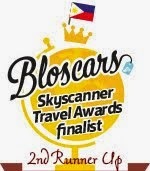 But for those who have already visited this humble province, the experience of stepping into some uncharted destinations often comes with a priceless tag. Even in the middle of familiar territories, we could find an incredible sunset. 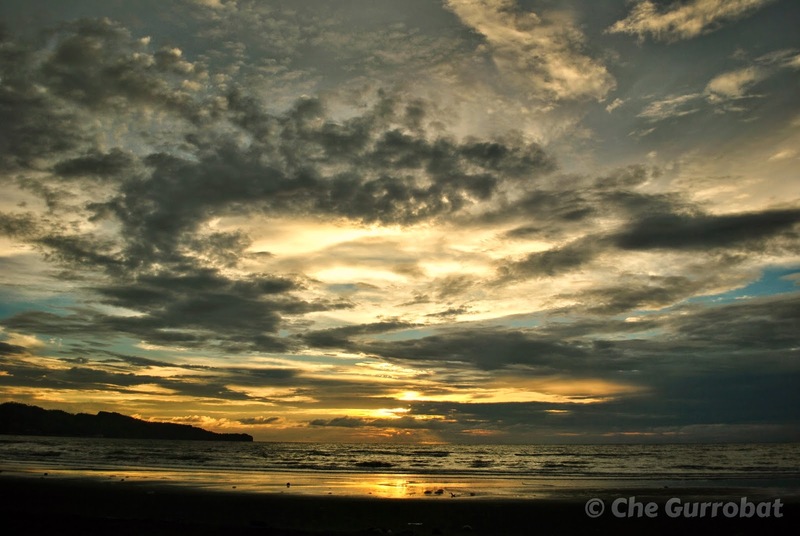 During my second visit in Donsol, this beautiful sunset showed up. 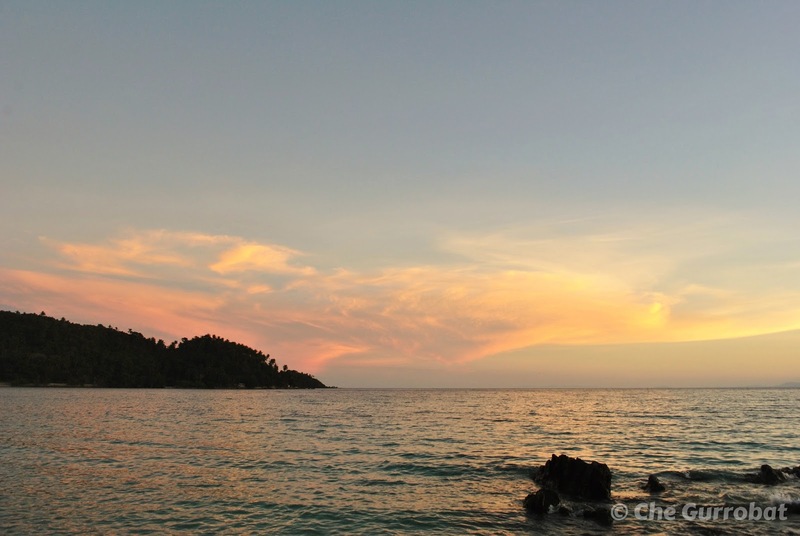 I hope to be back, and hopefully see another sunset... and of course, the whale sharks. Driving on a highway with the sunset tailing behind is as magical as any other sunsets around the country. Hi, I have gone through your content post by blog. very nice. Like the best nature images. Oh! It's very beautiful! I love it!!! I spent my childhood and teenage years in Tanay and this little hidden place in Rizal province is really a place that people from the city should discover! 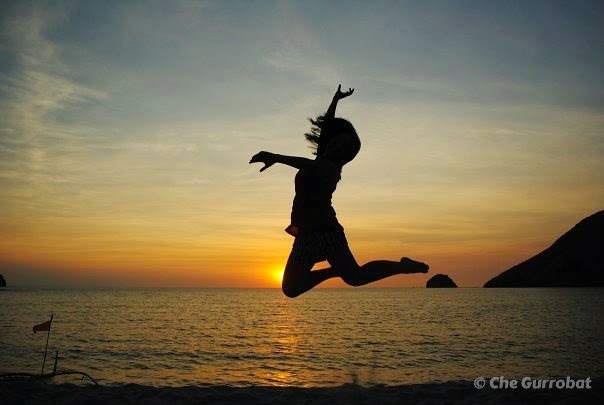 May I post your nice sunset pics in my fb? A friend gave a challenge to post oics of nature for 7 days. I love Phil sunset but I don't have personal pics. Nice set! make me want to make my own, if you are interested, for your future travels here in the Philippines you can check out our services at Travel Ventours we will be more than happy to assist you and maybe provide a discount. Thanks and God Bless! More Power!